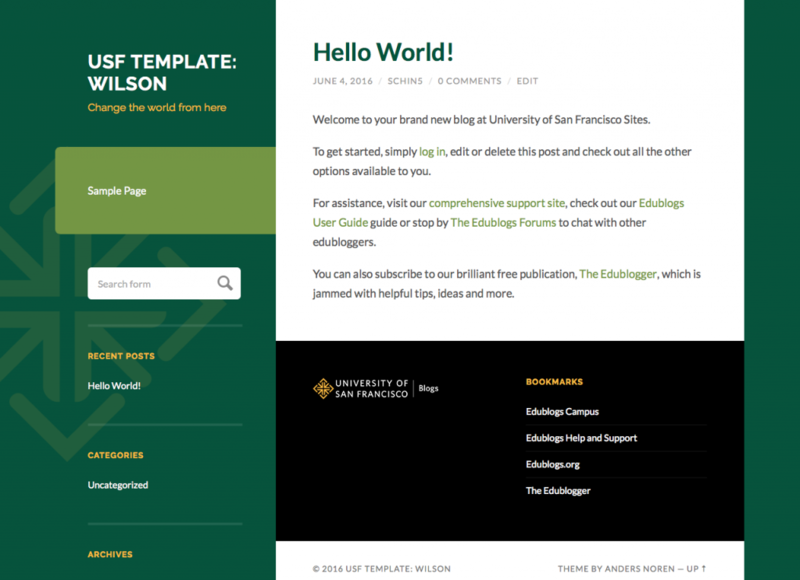 A clean, simple and responsive theme for personal sites and blogs. Features a two-column layout with a left-hand sidebar and no top banner. The black footer contains a bookmark list.